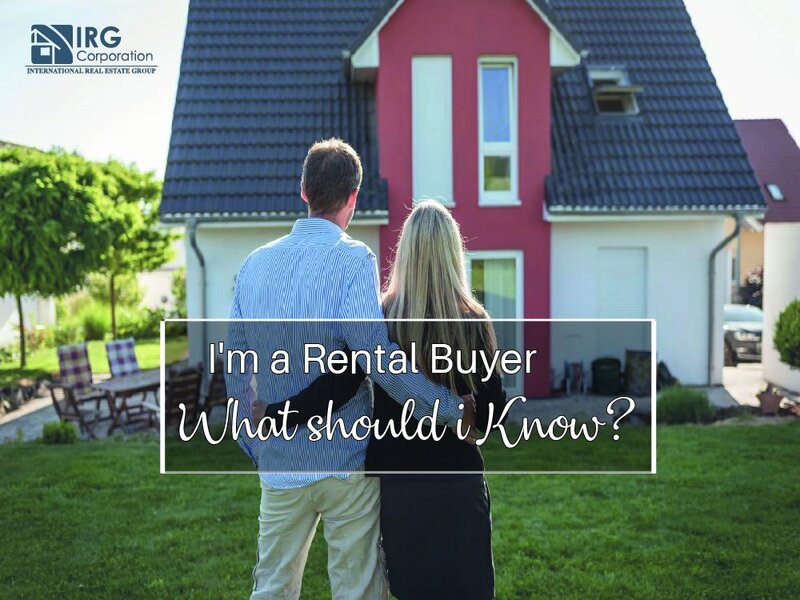 I'm a rental buyer what should i know? I’m a rental buyer what should i know? Before even thinking about acquiring a rental property it is important to investigate certain points that can make you make a wise decision. What could be your income, what could be the maintenance costs, the risks, what is the price more in line with the market are some of the questions that must be answered before making any move. The benefits will always depend on the type of property you have and the site where the property is located, therefore, at the time of investing you must have established a base budget that will be responsible for taking it to the indicated niche. Generally a good benefit is obtained to the point of being able to maintain a monthly income for a long time. To be able to acquire this type of property you must be aware of what are the percentages that must be paid for closing costs, initial payments, taxes and other important information of which you must have information. Each budget depends on how much you are willing to spend and what your investment power is at the moment but remember that if what you do not want is to be full of debts, first organize your economic situation. The moment you acquire a house to rent automatically you become an administrator because you must give the importance and time necessary to handle everything related to this topic. In case you do not have it, the best advice is to hire someone who takes care of everything necessary to keep the investment standing. Once you are determined to acquire a rental property it is important that if you do not have experience, hire a real estate agent specialized in this topic to guide you to the best deal for you. Use all possible references or lists of pages dedicated to the advertising of houses in order to observe the whole panorama and choose the indicated one. Being a rent buyers entails having a great deal of patience, discipline and dedication, since it is important that everything related to rental properties is handled in a good way to avoid being in situations in which you can begin to obtain more losses than earnings leaving an income / debt ratio that harms it. In any case, if you want some kind of information, do not hesitate to contact us by email or phone number.